iCare Analytics engine provides real-time actionable patient insights that facilitate early interventions for high risk populations, provide personalized care notifications, and generate recommendations. This helps provide cost effective quality care and resulting shared savings. Leveraging data to drive meaningful changes in the delivery of care; that is the true power of technology. The success of the ACO model is uniquely data driven – success is measured in the ability to generate savings over a baseline, and deliver enhanced outcome. 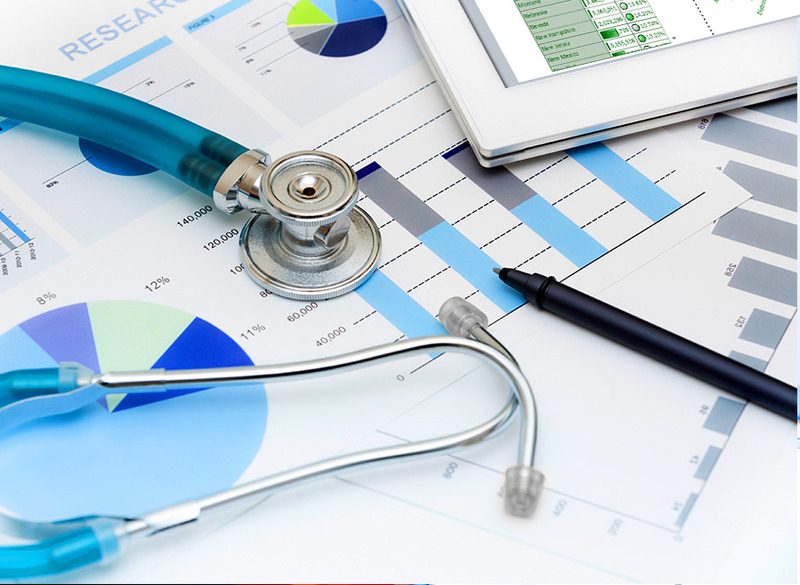 It is more critical than ever to have the right clinical, financial, and operational data to inform the decisions that are key to the successes of the ACO, IPA, and payor. With iCare Analytics, we empower ACO administrators with the right set of tools that deliver key insights into the operations of the ACO.